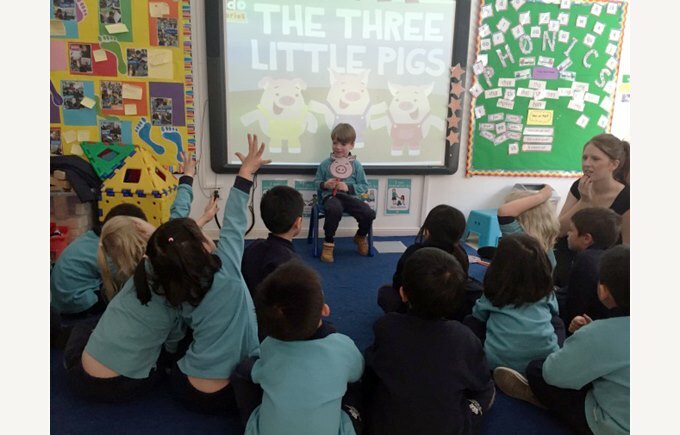 We started the week performing the story of the Three Little Pigs and the Big Bad Wolf to all of Reception in our weekly assembly. The children really enjoyed watching the teachers perform in costume! 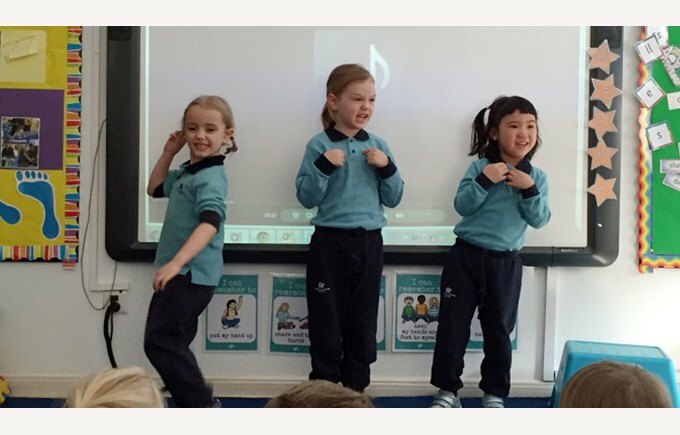 In Dolphins we listened to an audio version of the story so we had to really use our good listening skills to hear the words and imagine what was happening. 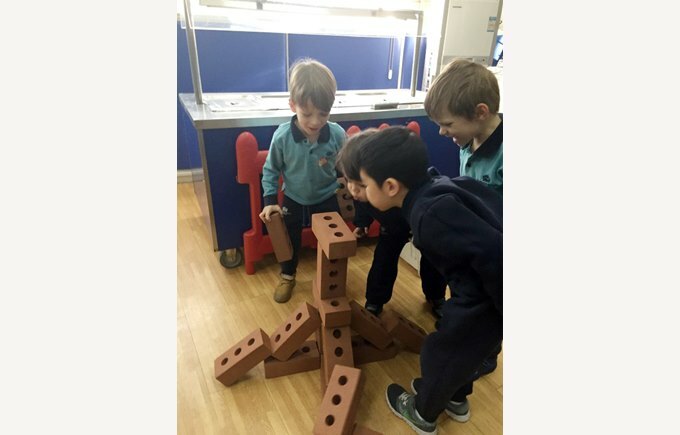 As a class we learnt a new song about the Big Bad Wolf, the children then worked in teams to perform it using lots of actions and mean facial expressions! The children then wrote some fantastic letters to the pigs, as the big bad wolf apologising to the pigs for being so mean and nasty. Some of the children even promised to be a good wolf in the future and never blow houses down again! Well, we will just have to see about that!